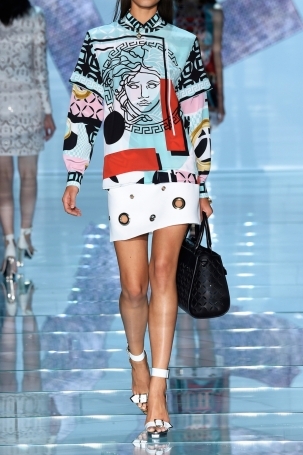 Are you inspired with the looks of fashion bloggers and It girls? 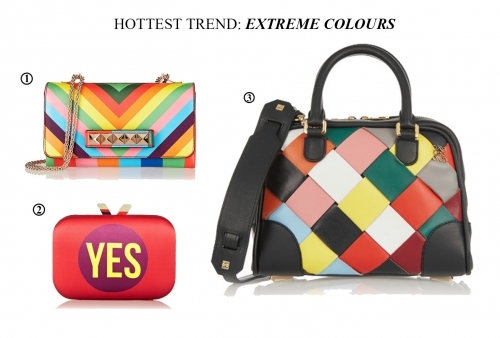 Do you want to look as fashionable and trendy as they do? Then keep on reading, because what I am going to tell you will guide you through the fashion trends of spring 2015 and will teach you what to do this season to look hot trendy. 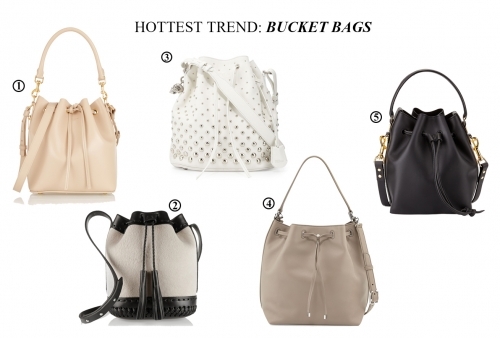 I will define must-haves and must-wears that will make you the queen of the fashion this spring. You will learn about the current hair and beauty trends, trends for clothing, shoes, bags and other accessories. 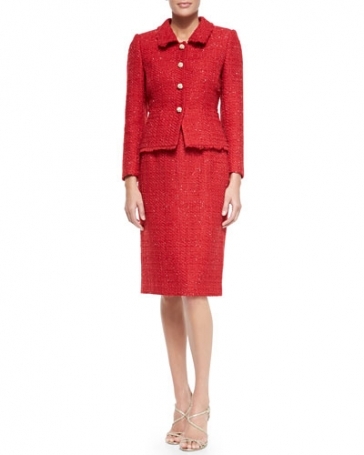 And more, I will lead you where to buy current fashionable items to make your job of transformation easier and quicker! Let's get started! 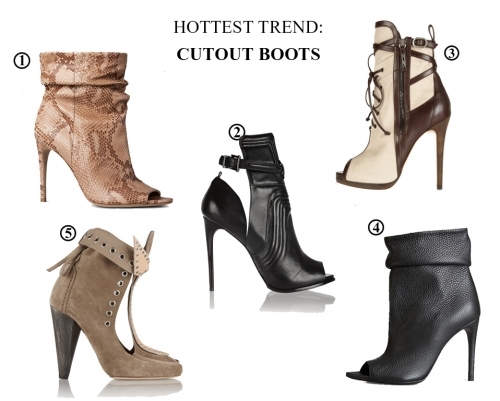 Many celebrities, such as Kelly Osbourne, Nicole Richie, Lady Gaga and Rihanna, have also tried on this trend. 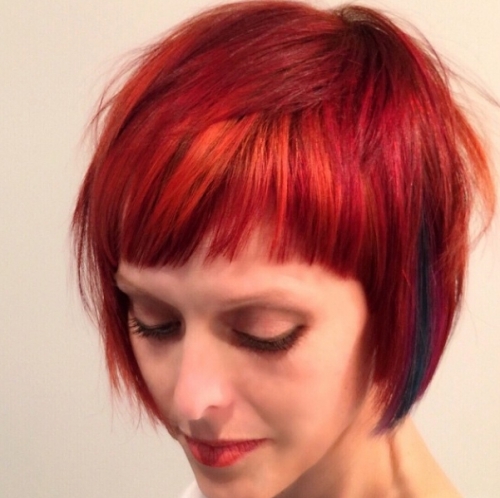 While very eye-catching and experimental, this hair colour is spreading widely among ambitious young women. 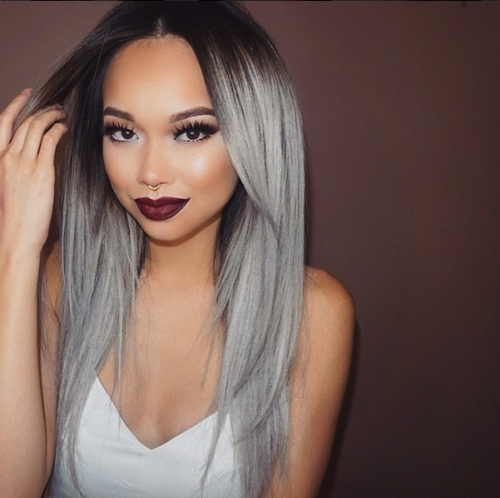 If you are one of them and do not afraid of this weird shade - granny hair must be your choice of 2015. Moving from hair shades to the hairstyles, I want to draw your attention to two of the hot trends of the season - boho waves and ponytails. 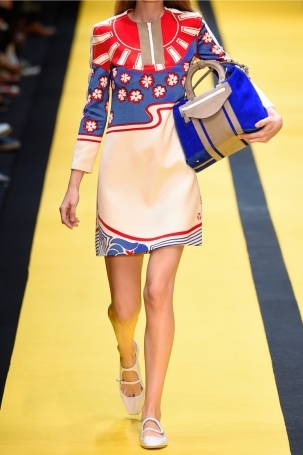 Boho style prevailed the runway in both spring/summer and fall/winter seasons. 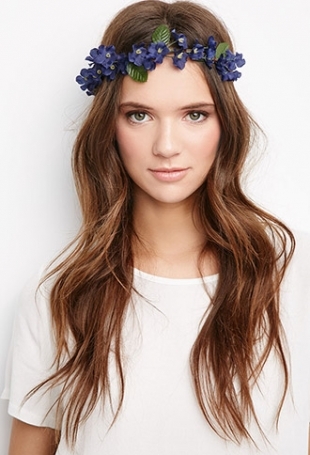 Moreover, I've got a good news - boho waves are in the top of hair trends. 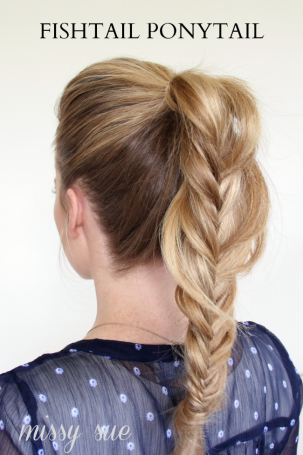 While very easy to make boho waves at home, it looks very feminine and beautiful. 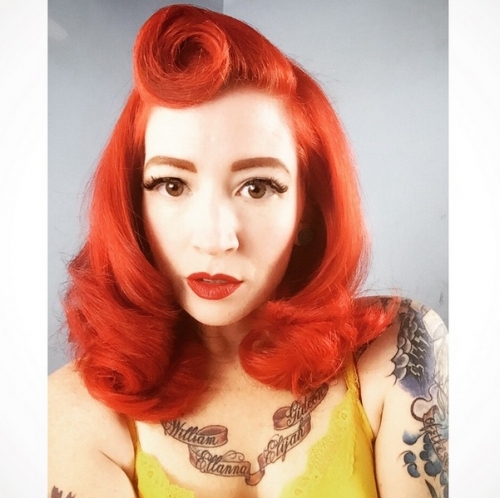 So, check out a couple of online tutorials how to make waves and move on to carry this hairstyle during the spring (I bet boho waves will be trendy in summer as well!). Here is a tutorial how to make beautiful boho waves for medium length hair in just seven steps. Or check out the articles on Fashionising.com to find some video tutorials. Either high tight or low, ponytails are the trend of the season. You might say "Ponytail is an everyday hairstyle for a "no-mood" days". I do agree with you, but you can make your ponytail in new stylish ways and transform your "no-mood" into a beautiful day. Explore the net for ideas and use your creative to transform a boring ponytail into a statement, the way that fashion designers do. 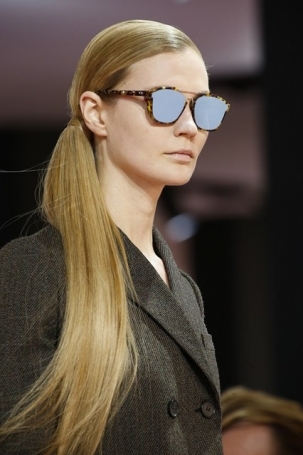 Christian Dior has styled the models' hair in long straight ponytails during the show for Fall/Winter 2015-2016. 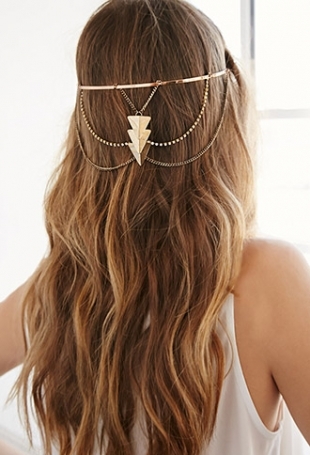 We love hair accessories and have always worn them. However, now is the peak of its trend! 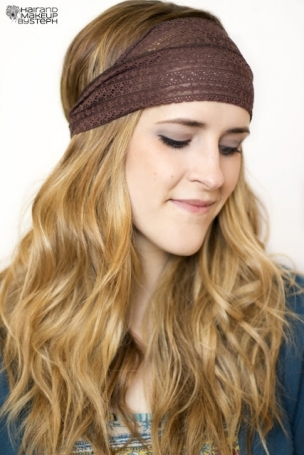 Hairbands, headbands, headwraps ... they all are beautiful adding a nice touch to your hair and underline your personality. 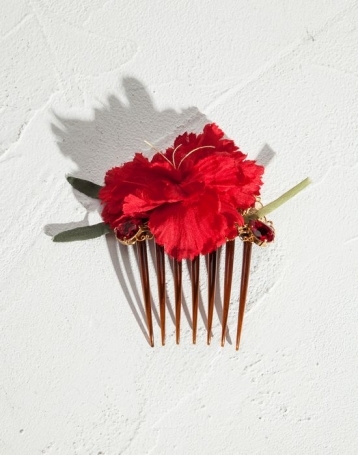 Spring makeup tends to be refreshing and cold-breaking, but this spring it is more than that. While smokey eyes and fine eye lines remain to be trendy, the newbie in makeup are the flaming lips - cherry, plum, burgundy and darker shades. 3. Doll Eyes with Dark Plum Lips Tutorial! 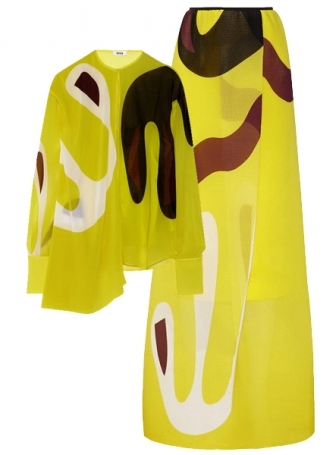 Spring is a right time to brighten up the gloomy weather with vibrant colours. 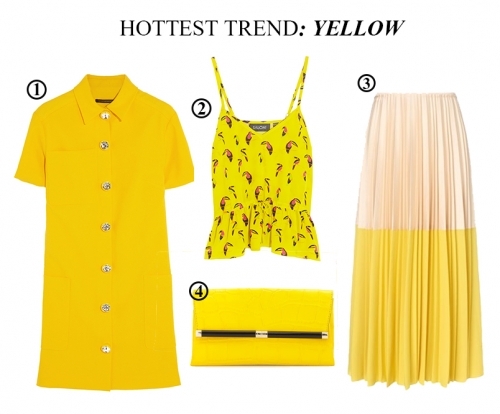 This spring, fashion designers offer everything in vibrant colours, and particularly in yellow. 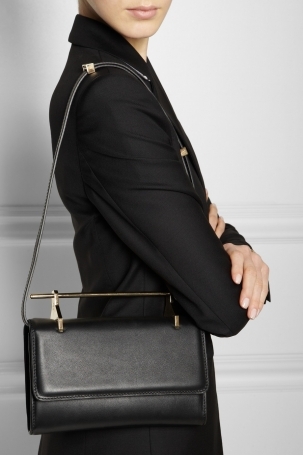 Just own one piece of this colour - either clothes or accessories - and it will make you an It girl in fashion! Everybody is just crazy about the fringe - fringe bags, fringe shoes, fringe SKIRTS!!! Fringe was the most wearable trend during the last fashion month worn on runway and by the street fashion representatives. 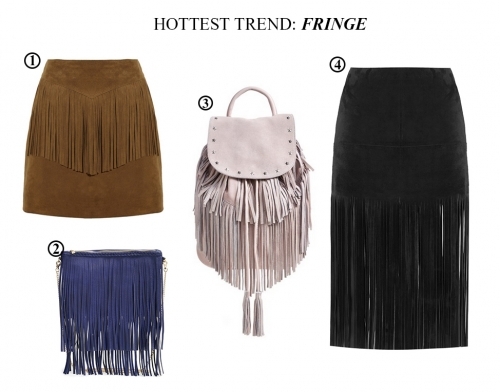 Hurry up to catch the trend - any item you wish, but remember to own first a FRINGE SKIRT! If you're not comfortable with the word "weird", you may call it "extremely bold, interesting and imaginary". Yes, the imagination of fashion designers don't have any boarders. 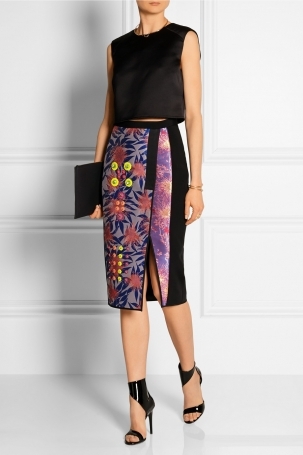 Surely, the prints on fabrics are amazing this season - floral, geometrical, mix of both... Just awesome! 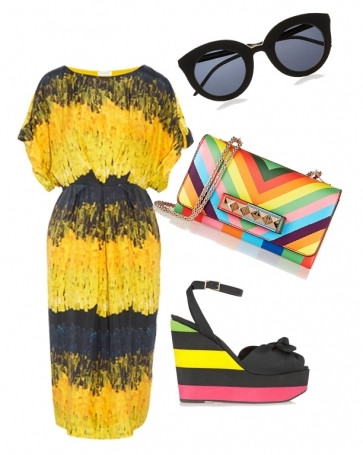 Use the chance to wear some eye-catching prints to win the status of fashion It girl. The fashion of 1990s is back in the form of single-fabric separates. The tops and skirts/shorts. 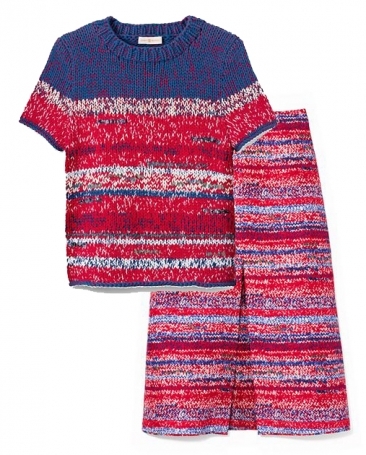 pants from the same fabric and print looks just amazing paired with beautiful accessories. 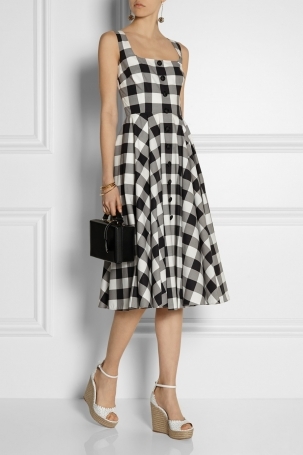 Gingham print is again a returning trend, but extremely popular now. 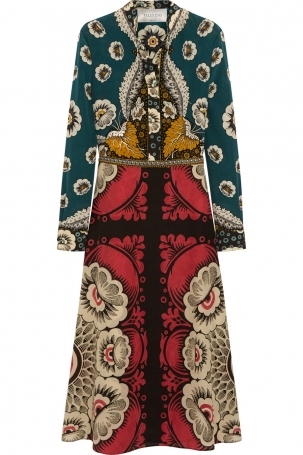 Whether a full dress or just an accessory in this print will make you look very fashionable. Victoria Beckham has been popular for wearing the cutout shoes with pencil skirts and tight dresses. 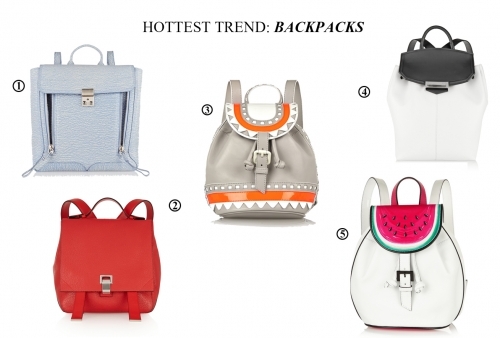 Now, this trend is all around offered by many fashion designers. 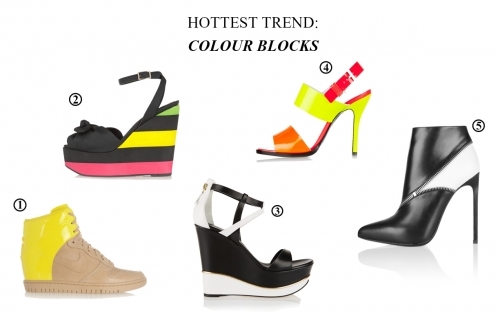 Nowadays heels do not just carry their practical function, but they play a role of underlining the personal style. 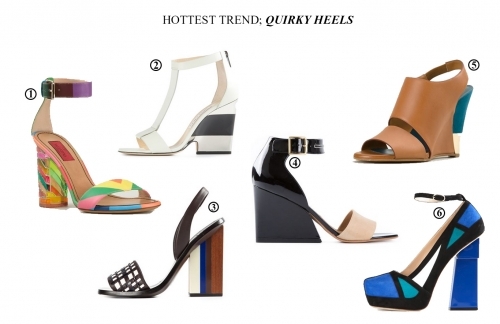 That's why popular designers pay a lot of attention to fancy up the heels and stress them with unusual shapes. Old Roman-style bandages on sandals are back and if you have been a fan of them, this is your season. Of course, if weather conditions do not allow to wear this kind of sandals, don't worry, they'll be as actual in summer as they are now. Well, these are the basic trends of the season. To look fashion-wise this spring wear some of the offered options and you will definitely be recognized as a stylish and trendy person by the insiders.